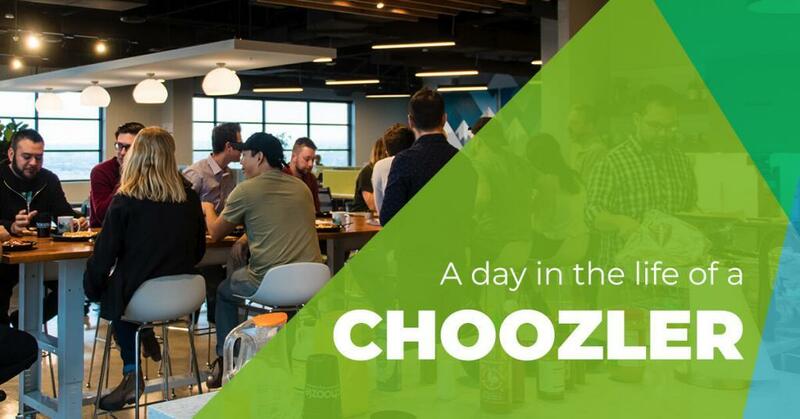 Denver, CO.  (January 10, 2016) Choozle, the world’s fastest growing self-service programmatic advertising platform, announced a tripling of revenue year over year, continued innovation in its core product offering, and widespread adoption of its platform among global digital marketers. This significant growth enabled Choozle to reach profitability in the fourth quarter of 2016 while securing further growth funding of $2.4M in an A-1 round from current investors. Although the ad-tech and digital media sectors continue to grow at a rapid pace, venture investment in the sector has reached saturation and fell 33 percent in 2016. Many ad-tech companies struggle to adapt their business models for profitability in the highly competitive and rapidly evolving marketplace and have limited options as the investment dwindles. Choozle’s growth and profitability provide investors with the confidence needed to double down on the company’s scale and success. 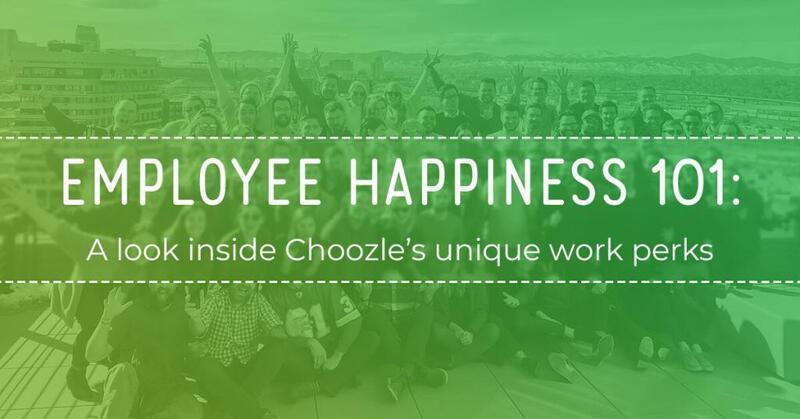 Choozle revenues tripled while growing its headcount 30 percent in 2016, powered by the self-service adoption of the Choozle platform by advertising agencies, the source of roughly 80 percent of the company’s revenue. 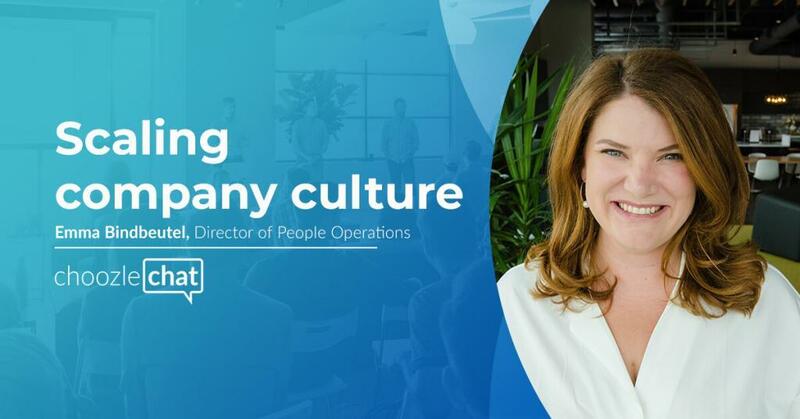 The company’s account roster expanded dramatically as well, with more than 300 global clients operating campaigns for over 1,000 diverse advertisers. Despite operating in the highly competitive advertising technology sector, Choozle has secured further growth funding of $2.4M in an A-1 round from previous investors. Choozle plans to use the $2.4M to further innovate its platform and to grow the sales and customer experience teams to pace market demand and continue its rank as #1 in Customer Satisfaction in G2Crowd’s Winter 2016 Digital Advertising report. 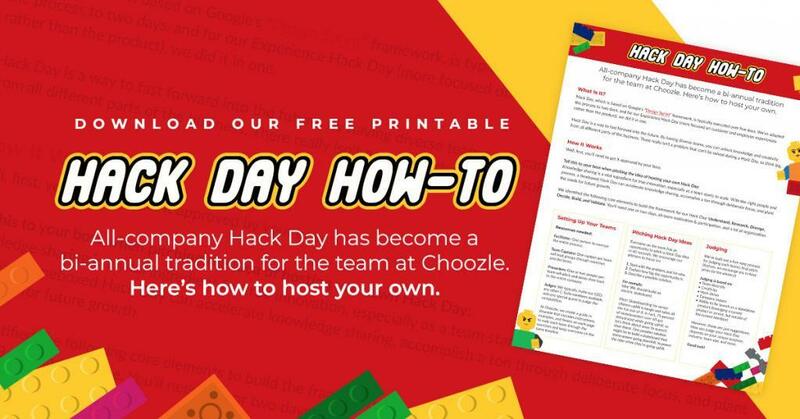 Since its founding in 2012, Choozle has raised a total of $8.6 M in venture funding. Investors include Great Oaks Venture Capital, among others. Founded in 2012 and based in Denver, Colorado, Choozle – Digital Marketing Made Easy – provides a programmatic platform that leverages detailed consumer data to power real-time advertising campaigns across display, video, mobile and social mediums – all from a single, simple interface. Choozle brings programmatic to any marketer or advertiser with its simple, elegant, and affordable solution. As a Network Advertising Initiative (NAI) member, Choozle is committed to transparent and responsible data management practices. As a proud member of the Entrepreneurs Foundation of Colorado (EFCO), Choozle donates 1 percent of founding equity to support Colorado nonprofits. 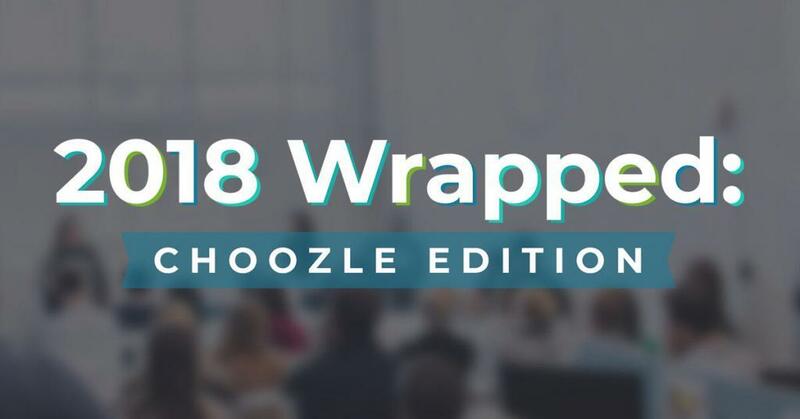 Learn more at choozle.com.